Originally, this deck was in bad shape and a falling tree completely dismantled it. Smart Coats was called in to come and build a new deck. We had to update the drawings and re-submit them to the building department since the old footings were no longer to code. 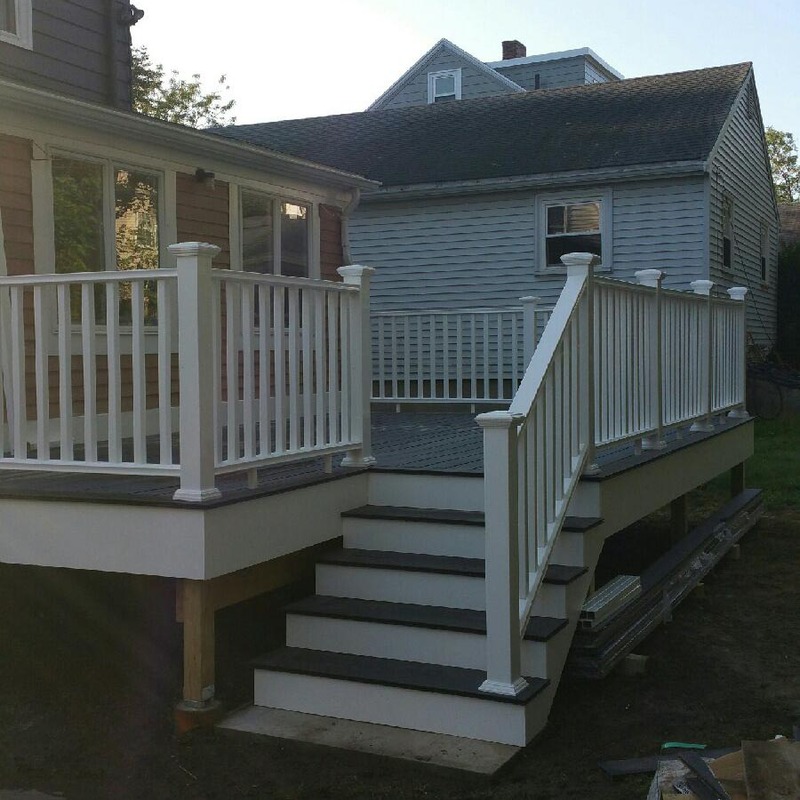 We built the entire deck from pressure treated wood & Azek composite materials.